These little helpers will make all of your job and ask for nothing, except a little handful of gold. 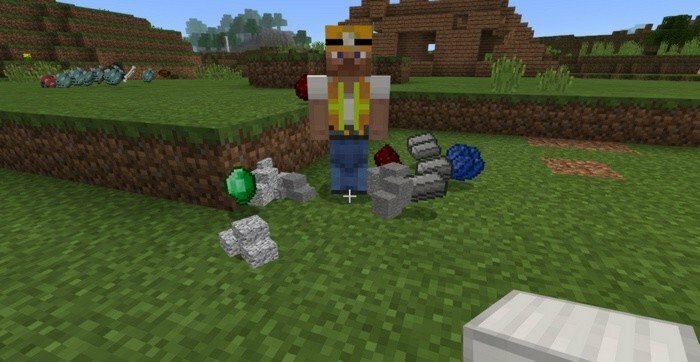 At first, you will need to find one of these companions - that is not easy, as they are replacing Wither Skeleton, but you can use spawn eggs. When one of them right next to you, use some Gold Ingots to tame him (workers won't work for free), when red hearts will show up - you're done and you can finally assign him to the job. 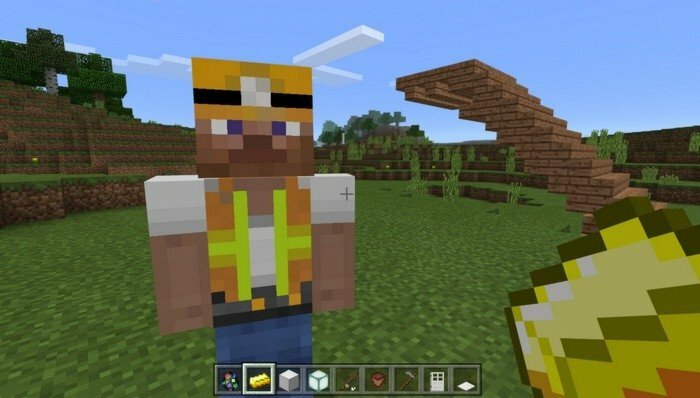 For example: if you want your companion to do some mining, you will need to tap him using pickaxe and after a few minutes - he will bring you ore. As you can see, these workers from the Companions mod for Minecraft PE 1.0.2 can be really helpful and will save you some time.